I haven’t gone to the cinema much this year. I’m NOT going to count the time I took my toddler and newborn baby to see an excruciating Sunday morning Thomas the Tank Engine special. I’d thought it would be a movie-length special, but it turned out to be an hour and a half of ten minute back-to-back episodes, complete with opening songs and credits. It was like a toddler Netflix binge. So, I was very excited when friends organised a cinema outing last night to see Gone Girl. To the LATE session no less! I was worried I’d fall asleep. I didn’t. I’m not a huge fan of cinema food though, especially the prices. I decided to be a dork and take my own movie-time treats from home. 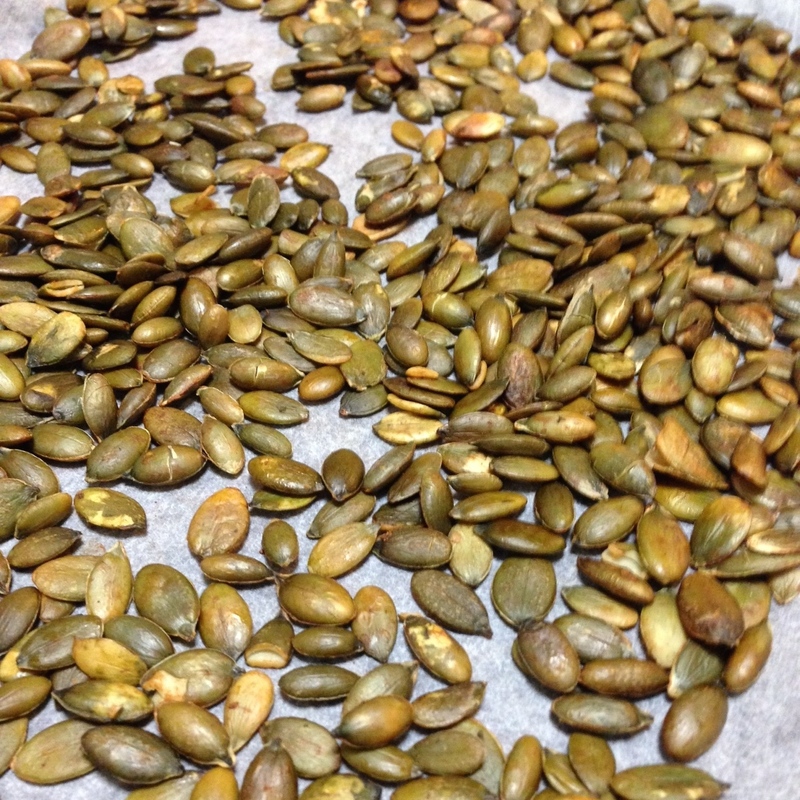 If someone told me only a few months ago that I would eat pepitas every day, and worse, that I would LOVE them, I’d have told them they were dreaming. But I do love them!